Hello ... Hello ... my old friends ... It's great to see you once again! With thanx to Dave Jones. Those nice chaps at Music On Vinyl have another mouthwatering vinyl release due out next month on Friday 17th February with a 180 gram audiophile vinyl reissue of Roy Wood's acclaimed 1973 debut solo album "Boulders" (#MOVLP1799) complete with replica gatefold sleeve. Released originally in August 1973 via EMI's legendary Harvest imprint, "Boulders" (#SHVL803) reached a respectable #15 in the Official UK Album Chart and also delivered a Top 20 hit single for Roy with "Dear Elaine" attaining #18. Interestingly, "Boulders" outperformed ELO's first two album releases, which reached #32 and #35 respectively. 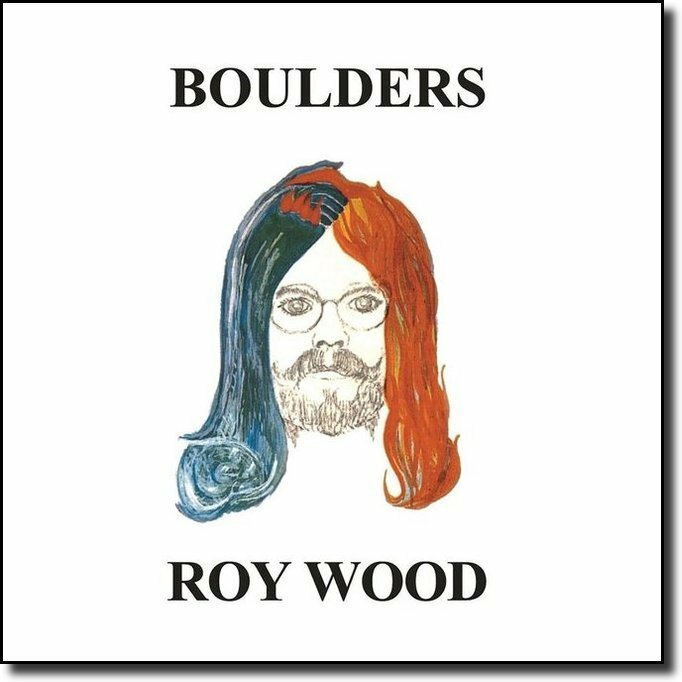 elobeatlesforever (elobf) recommends "Boulders" by Roy Wood to those enlightened folks who enjoy the music of ELO, Jeff Lynne, The Move, Wizzard, The Idle Race, 'Brum Beat', The Beatles and related artistes.